All-day comfort, dryness and security that is designed specifically for men, this cup-shaped product is designed to follow the contours of the male body for a snug, secure fit. 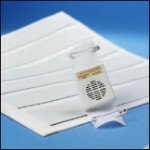 The adhesive strip secures the product in its optimum position within close-fitting brief style underwear. 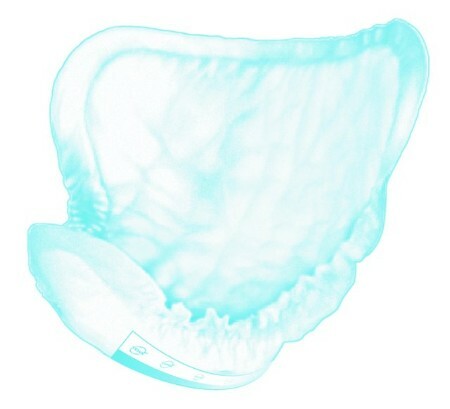 Each pack contains 20 pads. Each pack contains 120 pads. Works as advertised. No problems and good value. Company is freindly and helpful.